Splatball is the Twin Cities premiere MN paintball store and repair shop. Splatball is located right out of downtown Minneapolis, Minnesota! Splatball is Minneapolis’s largest full service paintball store in MN with over 50 years of combined experience. Multiple employees have been factory certified/ trained to work on hundreds of different paintball markers and are the only Dye Paintball Master Service Center in Minnesota. Splatball installs upgrades, repair guns and clean equipment to spec. 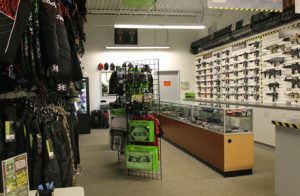 Whether it’s a classic paintball gun that you need an o-ring for, or you’re looking for the latest paintball gear, we have the inventory and the experience to provide you the best value for your money, they’ll have you covered. Splatball also offers hydro-testing services for your compressed air paintball tanks. Our hydro service includes regulator removal and re-installation, hydro testing and a visual tank inspection by a licensed hydro tester. In the market for new gear but low on cash? Splatball has a killer selection of both new and used gear! Curious what they have in stock? Check our EBAY store above or stop in to check out their Used Gun wall. Air Assault Paintball is the Planet Eclipse Paintball North Central Service Center. These guys know paintball better than anyone in the area and thats a fact. Air Assault Paintball Park is located right downtown St. Paul. Air Assault stocks paintball products from over 30 different paintball companies; buys, sells and trades paintball gear and does in house paintball repairs, marker maintenance and tank hydro testing. Stop in to check out our latest products and gear selection. They only stock and suggest paintball gear that they (professional players) use and trust! 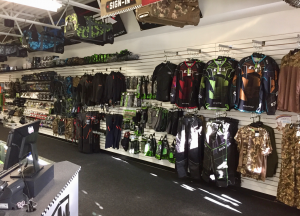 They really are a one stop shop for paintball gear in MN regardless of playing style or ability. Air Assault buys, sells and trades both new and used paintball gear. Also their service/ repair & maintenance technicians have over 50 years of combined paintball experience! 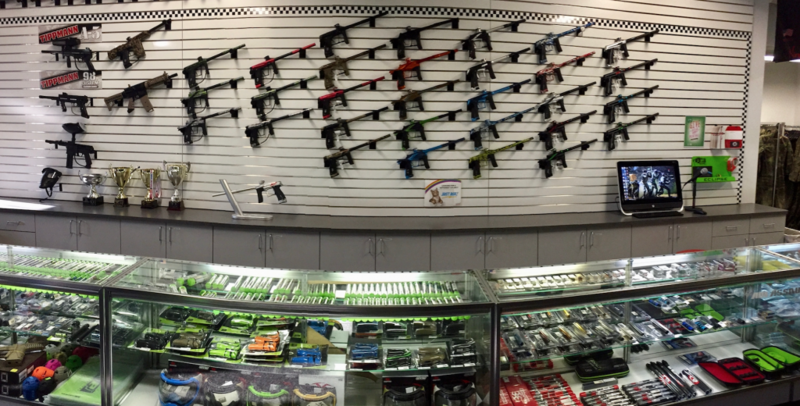 Their gun technicians have been factory certified and trained to work on hundreds of different paintball gear items. From technical support to product reviews they are more than willing to help set you up with what you need with nothing you don’t. 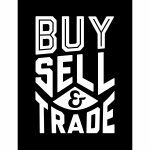 Want to sell your paintball gear? Doesn’t matter if its new or old Air Assault and Splatball buys, sells and trades all paintball gear! Stop in during their business hours to check out all of their new and preowned merchandise. Subscribe to our newsletter today to receive exclusive coupons, events and offers to ALL Paintball Minnesota's locations! Our newsletter brings you deals, events, and more so you don't miss a thing.